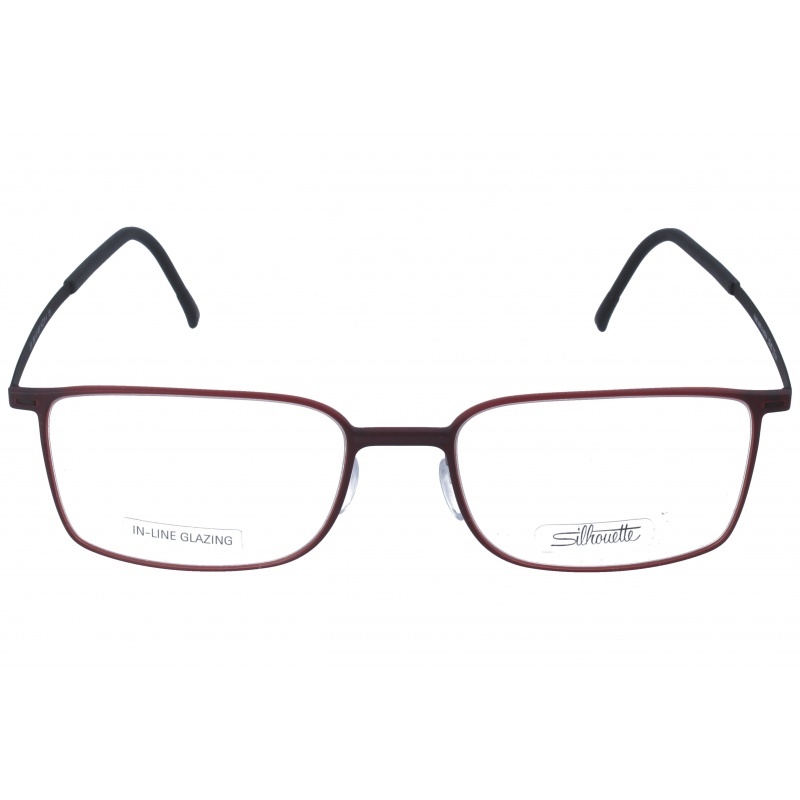 Eyewear by the brand SILHOUETTE, for Eyeglasses for men, with reference M0014235, with a(n) Formal and Elegant style.These Silhouette Urban Lite 2884/60 6066 54 19 have a(n) Semi Rimless frame made of Acetate / plastic and Titanium with a(n) Squared shape in Blue colour. Their size is 54mm and their bridge width is 19mm, with a total frame width of 73mm. These glasses are suitable for prescription lenses. These are top of the range glasses from the brand SILHOUETTE, made of high-quality materials, modern eyewear that will give you a look that matches your image. 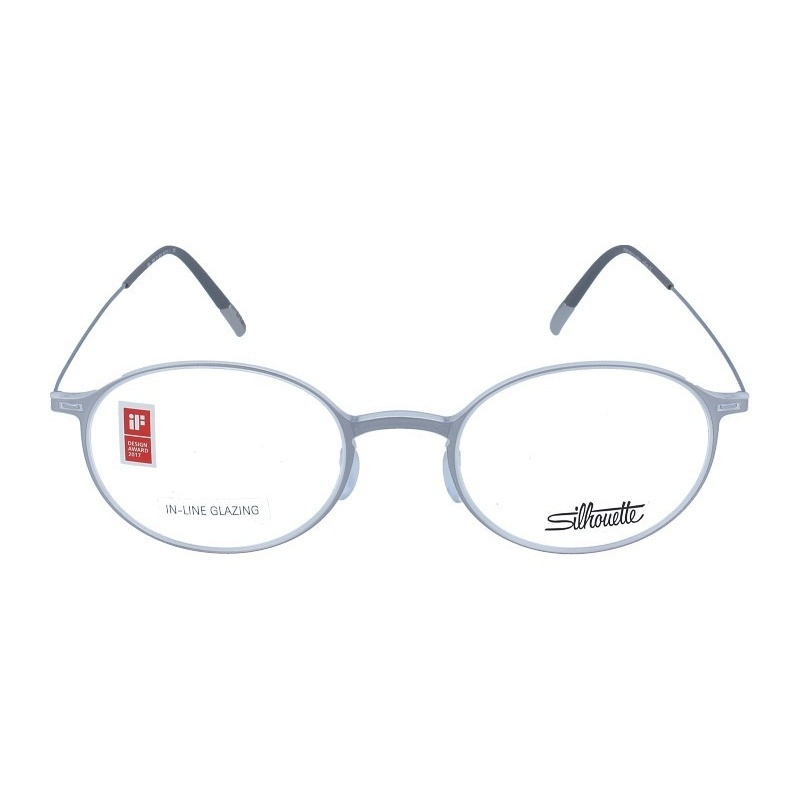 Buy Silhouette Urban Lite 2884/60 6066 54 19 eyewear in an easy and safe way at the best price in our online store. 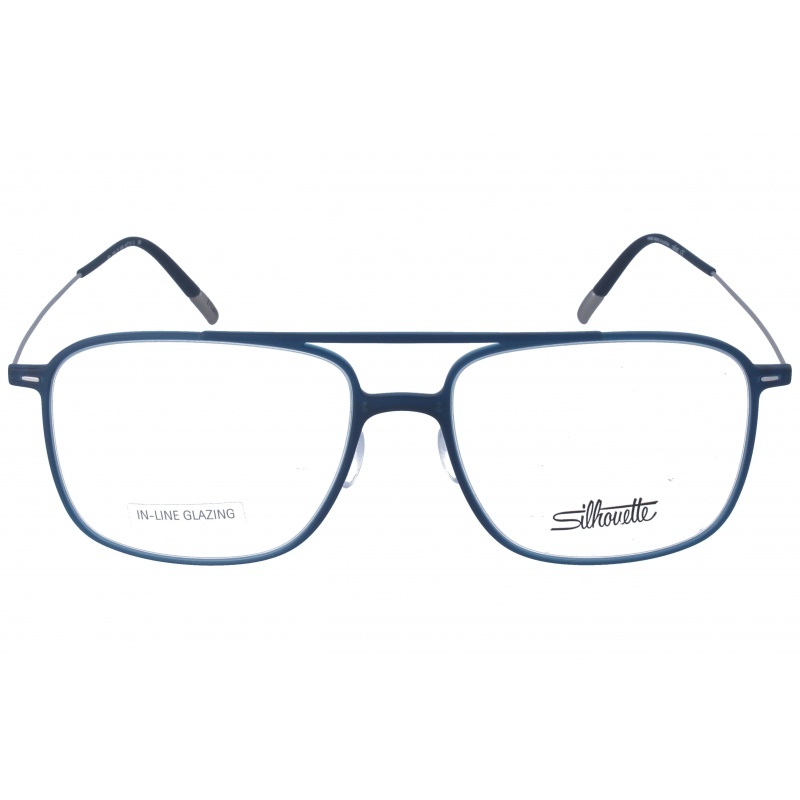 string(155) "Silhouette Urban Lite 2884/60 6066 54 19 GlassesEyewear by the brand SILHOUETTE, for Eyeglasses for men, with reference M0014235, with a(n) Formal and E..."
string(40) "Silhouette Urban Lite 2884/60 6066 54 19"
Eyewear by the brand SILHOUETTE, for Eyeglasses for men, with reference M0014075, with a(n) Formal and Elegant style.These Silhouette Urban Lite 2915/75 5100 55 17 have a(n) Full Rim frame made of Acetate / plastic and Titanium with a(n) Squared shape in Blue colour. Their size is 55mm and their bridge width is 17mm, with a total frame width of 72mm. These glasses are suitable for prescription lenses. These are top of the range glasses from the brand SILHOUETTE, made of high-quality materials, modern eyewear that will give you a look that matches your image. 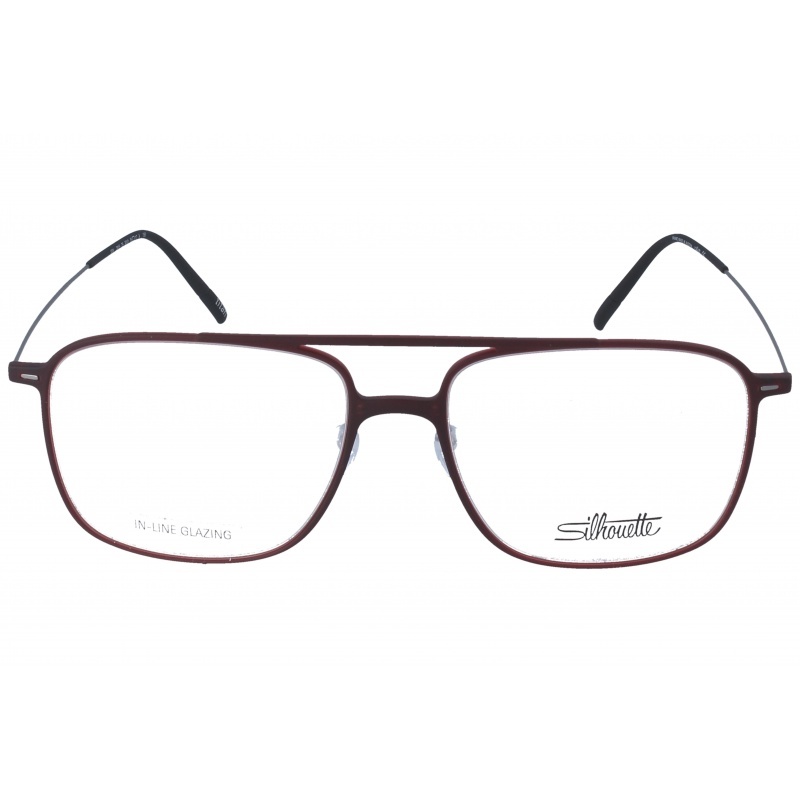 Buy Silhouette Urban Lite 2915/75 5100 55 17 eyewear in an easy and safe way at the best price in our online store. 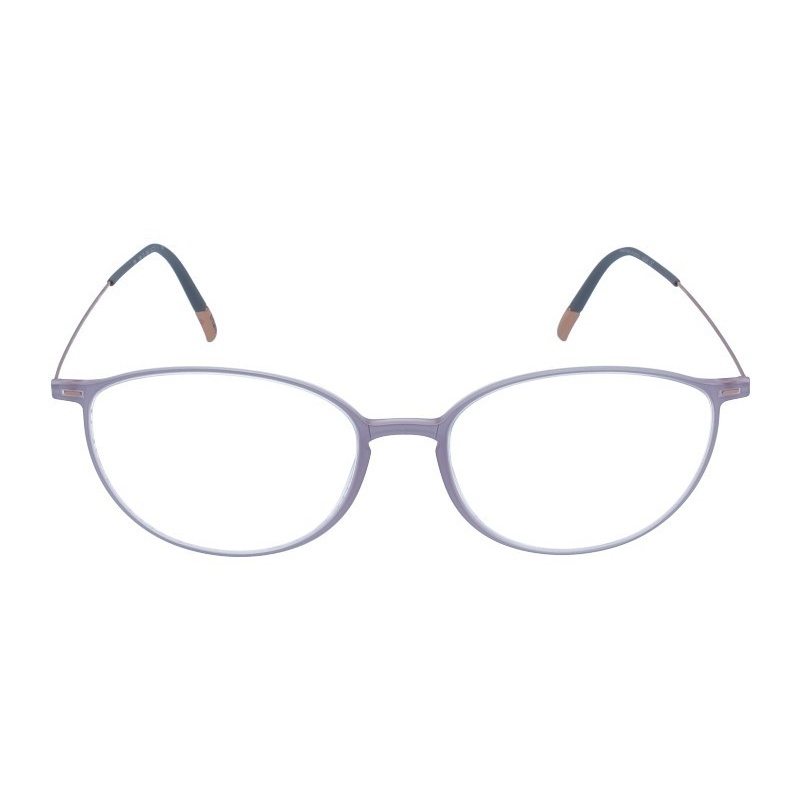 string(149) "Buy Silhouette Urban Lite 2915/75 5100 55 17 eyeglasses. Modern and elegant model. Original product with fast shipping, quality guarantee and refund." string(40) "Silhouette Urban Lite 2915/75 5100 55 17"
Eyewear by the brand SILHOUETTE, for Eyeglasses for men, with reference M0014070, with a(n) Formal and Elegant style.These Silhouette Urban Lite 2902/60 6055 55 17 have a(n) Full Rim frame made of Acetate / plastic and Titanium with a(n) Squared shape in Blue colour. Their size is 55mm and their bridge width is 17mm, with a total frame width of 72mm. These glasses are suitable for prescription lenses. These are top of the range glasses from the brand SILHOUETTE, made of high-quality materials, modern eyewear that will give you a look that matches your image. 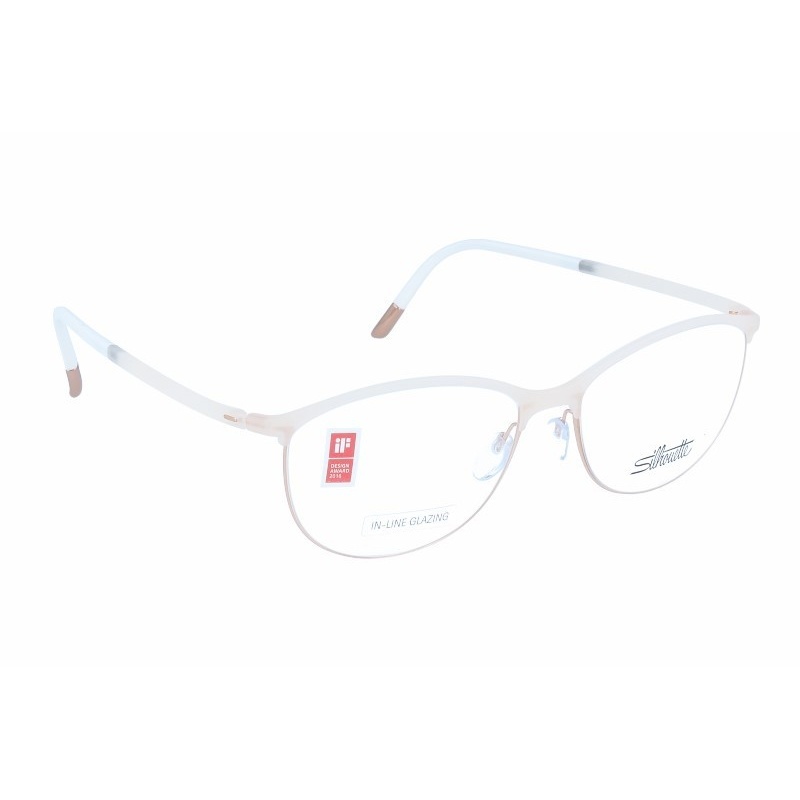 Buy Silhouette Urban Lite 2902/60 6055 55 17 eyewear in an easy and safe way at the best price in our online store. 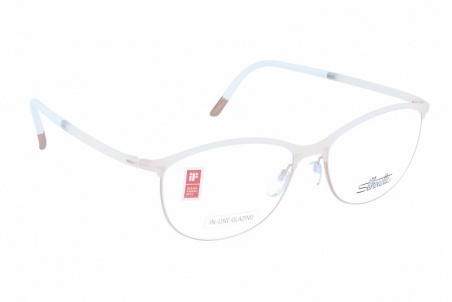 string(149) "Buy Silhouette Urban Lite 2902/60 6055 55 17 eyeglasses. Modern and elegant model. Original product with fast shipping, quality guarantee and refund." string(40) "Silhouette Urban Lite 2902/60 6055 55 17"
Eyewear by the brand SILHOUETTE, for Eyeglasses for men, with reference M0014069, with a(n) Formal and Elegant style.These Silhouette Urban Lite 2884/40 6058 54 19 have a(n) Full Rim frame made of Acetate / plastic and Titanium with a(n) Squared shape in Black and Red colours. Their size is 54mm and their bridge width is 19mm, with a total frame width of 73mm. These glasses are suitable for prescription lenses. These are top of the range glasses from the brand SILHOUETTE, made of high-quality materials, modern eyewear that will give you a look that matches your image. Buy Silhouette Urban Lite 2884/40 6058 54 19 eyewear in an easy and safe way at the best price in our online store. string(149) "Buy Silhouette Urban Lite 2884/40 6058 54 19 eyeglasses. Modern and elegant model. Original product with fast shipping, quality guarantee and refund." string(40) "Silhouette Urban Lite 2884/40 6058 54 19"
Eyewear by the brand SILHOUETTE, for Prescription glasses for Women, with reference M0012553, with a(n) Formal and Elegant style.These Silhouette Urban Neo 2909/75 9030 51 20 have a(n) Full Rim frame made of Acetate / plastic with a(n) Round and Oval shape in Black and Golden colours. Their size is 51mm and their bridge width is 20mm, with a total frame width of 71mm. These glasses are suitable for prescription lenses. These are top of the range glasses from the brand SILHOUETTE, made of high-quality materials, modern eyewear that will give you a look that matches your image. 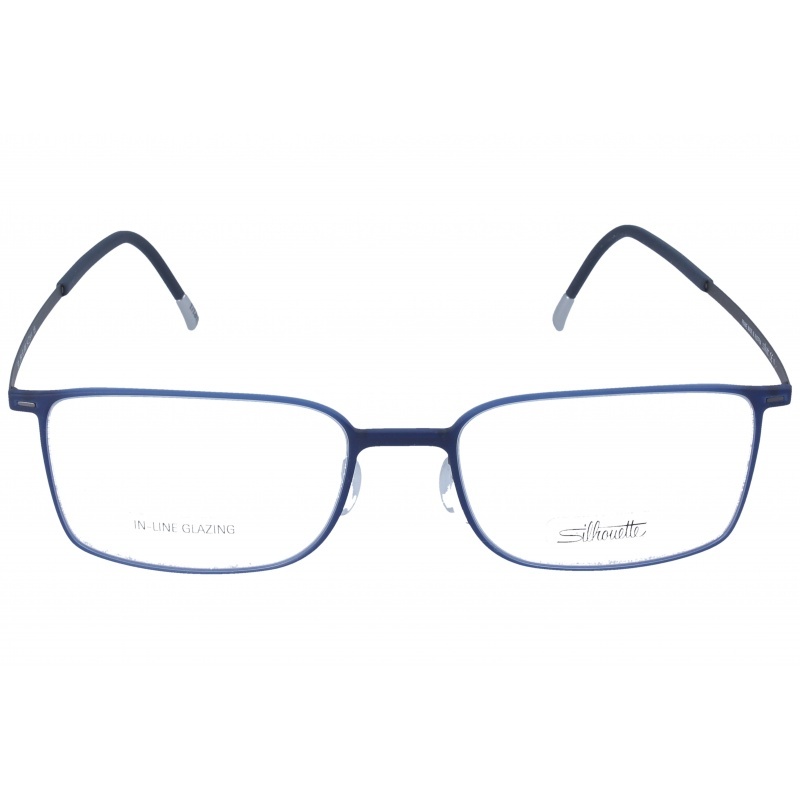 Buy Silhouette Urban Neo 2909/75 9030 51 20 eyewear in an easy and safe way at the best price in our online store. 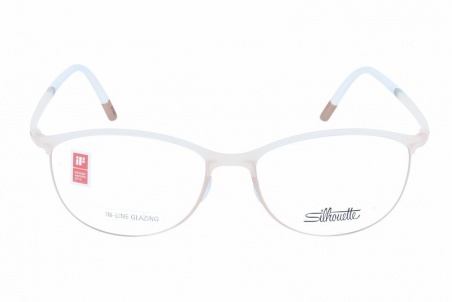 string(148) "Buy Silhouette Urban Neo 2909/75 9030 51 20 eyeglasses. Modern and elegant model. Original product with fast shipping, quality guarantee and refund." string(39) "SILHOUETTE URBAN NEO 2909/75 9030 51 20"
Eyewear by the brand SILHOUETTE, for Prescription glasses for Women, with reference M0012480, with a(n) Formal and Elegant style.These Silhouette Urban Neo 1580/75 6530 52 17 have a(n) Full Rim frame made of Acetate / plastic with a(n) Cat Eye shape in Purple colour. Their size is 52mm and their bridge width is 17mm, with a total frame width of 69mm. These glasses are suitable for prescription lenses. These are top of the range glasses from the brand SILHOUETTE, made of high-quality materials, modern eyewear that will give you a look that matches your image. 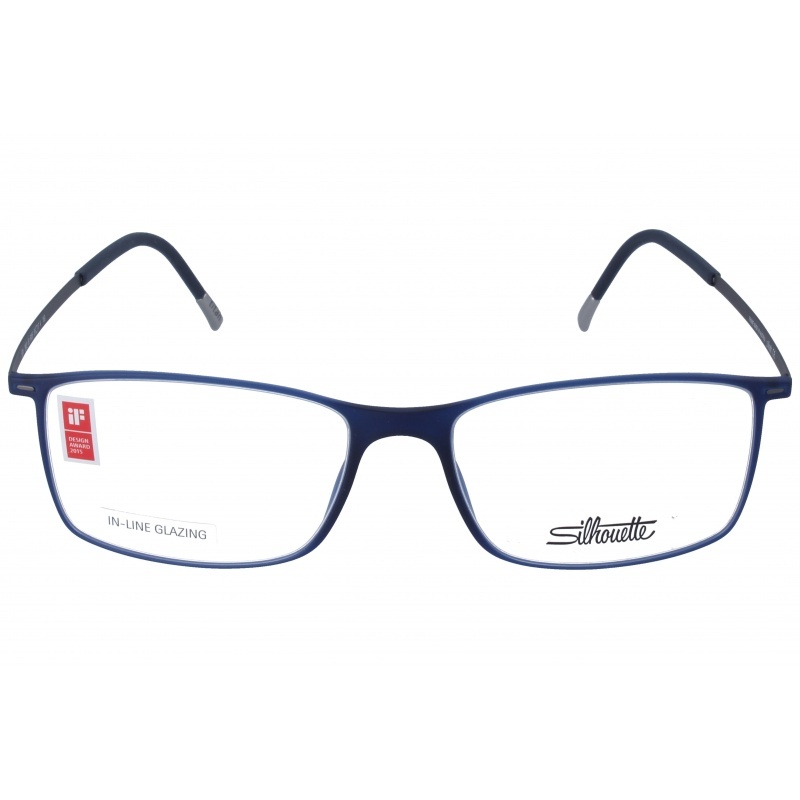 Buy Silhouette Urban Neo 1580/75 6530 52 17 eyewear in an easy and safe way at the best price in our online store. 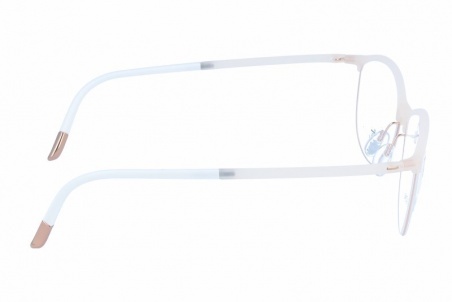 string(148) "Buy Silhouette Urban Neo 1580/75 6530 52 17 eyeglasses. Modern and elegant model. Original product with fast shipping, quality guarantee and refund." string(39) "SILHOUETTE URBAN NEO 1580/75 6530 52 17"
Eyewear by the brand SILHOUETTE, for Prescription glasses for Women, with reference M0012431, with a(n) Formal and Elegant style.These Silhouette Urban Neo 2908/75 6610 50 21 have a(n) Full Rim frame made of Acetate / plastic with a(n) Round and Oval shape in Gray and Transparent colours. Their size is 50mm and their bridge width is 21mm, with a total frame width of 71mm. These glasses are suitable for prescription lenses. These are top of the range glasses from the brand SILHOUETTE, made of high-quality materials, modern eyewear that will give you a look that matches your image. Buy Silhouette Urban Neo 2908/75 6610 50 21 eyewear in an easy and safe way at the best price in our online store. 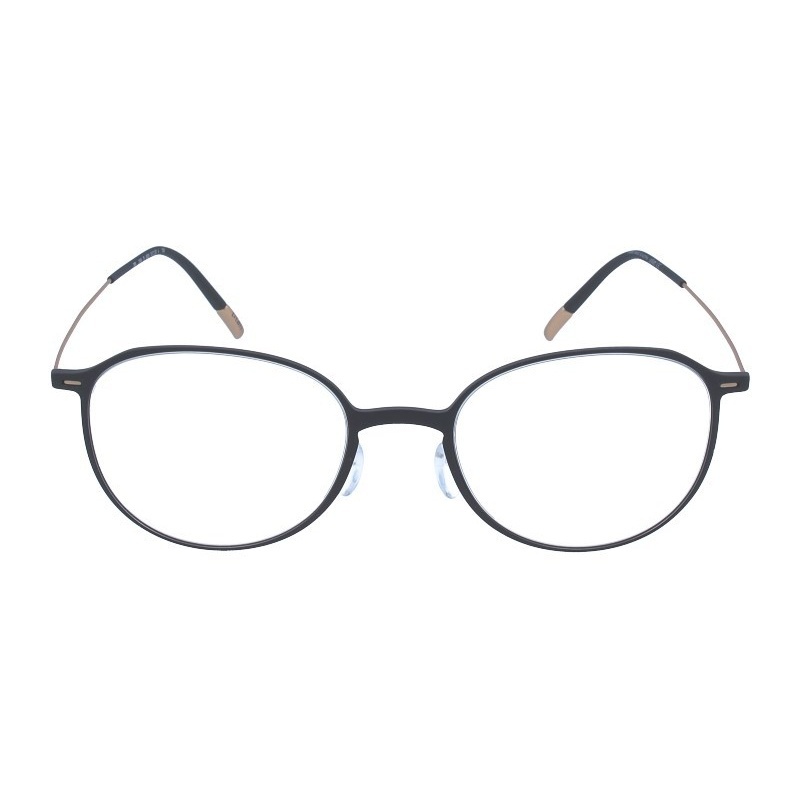 string(148) "Buy Silhouette Urban Neo 2908/75 6610 50 21 eyeglasses. Modern and elegant model. Original product with fast shipping, quality guarantee and refund." string(39) "SILHOUETTE URBAN NEO 2908/75 6610 50 21"